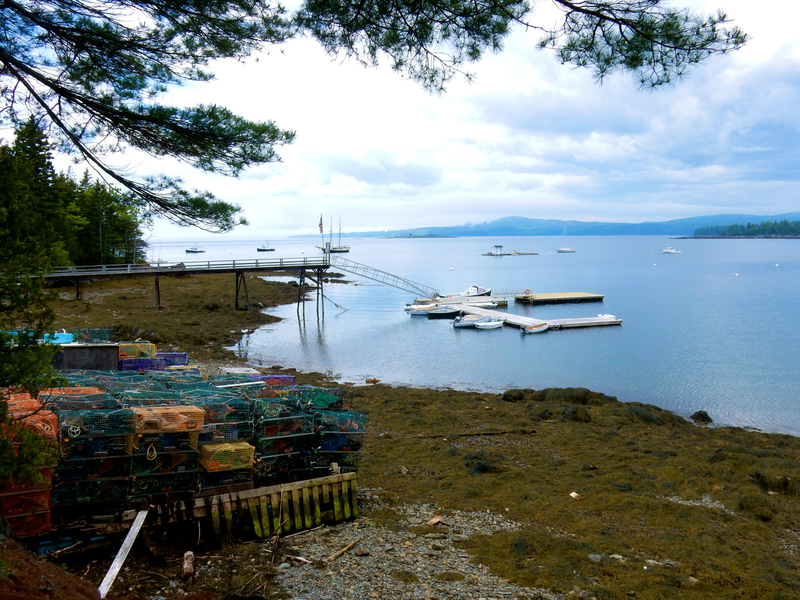 WHY GO: In Searsport ME and on the island of Islesboro, it’s all about ship’s Captains and Islanders – a Mid-Coast Maine that’s far from the maddening crowds. 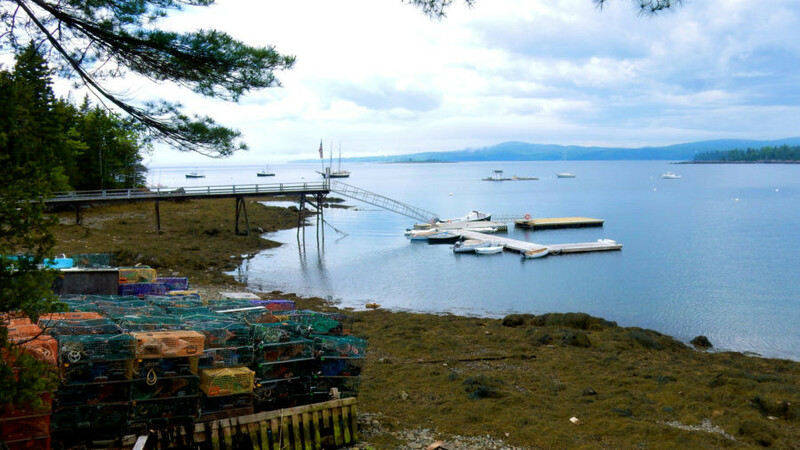 From Searsport, it’s about 20 miles (South) to Lincolnville, where you’ll catch the ferry to lost-in-time Islesboro. 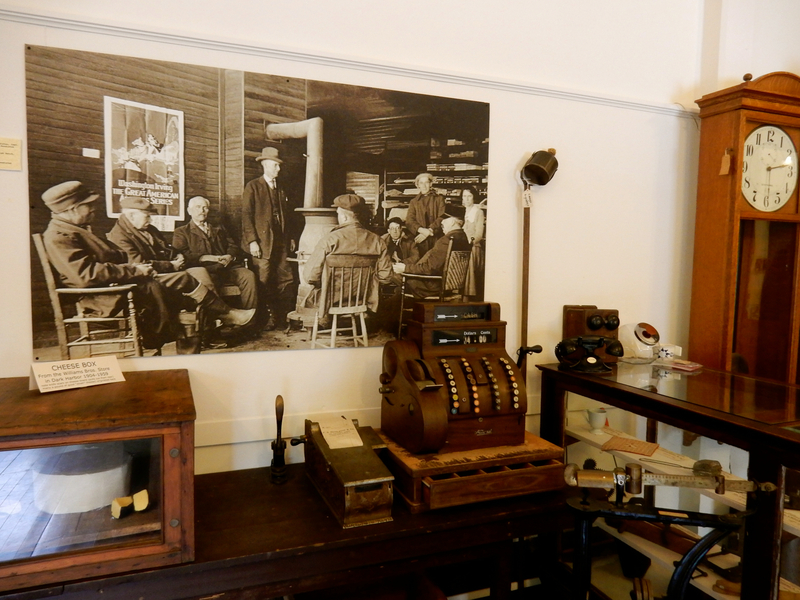 In Searsport, explore great exhibits in the absorbing Penobscot Marine Museum complex, and stay in an actual Sea Captain’s grand home. This Getaway offers genuine, historic Maine at its best. 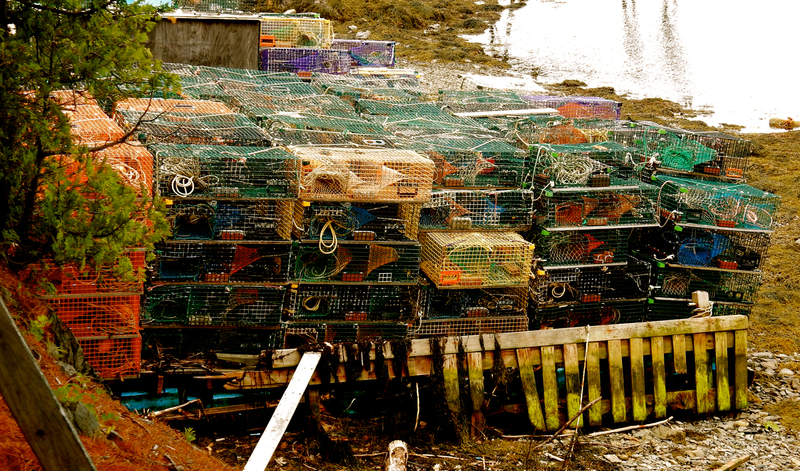 HALF DAY ISLAND EXPLORATION TRIP: Islesboro. 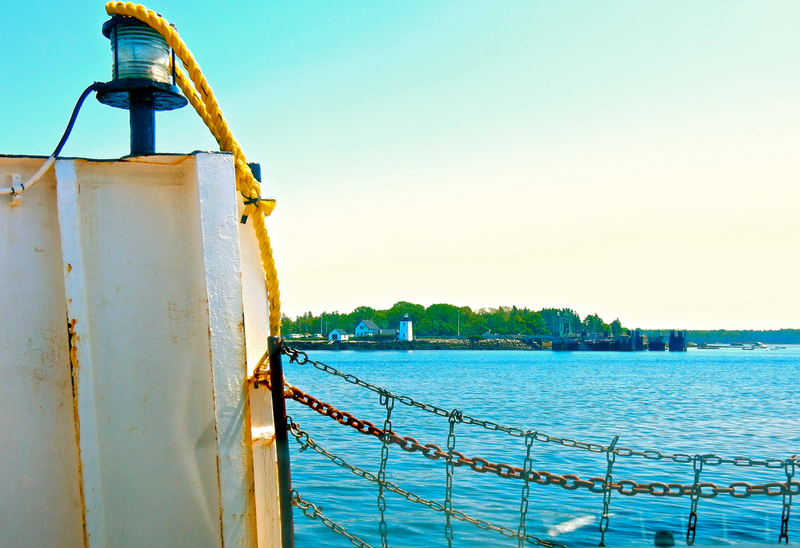 To get a sense of authentic Maine, you’ve got to take a ferry. Islands are the ultimate in “off the beaten track,” places – and the antithesis of Route 1 towns that fill up with vacationers seeking lobsters, lighthouses and souvenirs. Come to a Maine island, and you can be part of a community – or just observe one in action – mosey around, learn some local history and gab with the locals at an ice-cream parlor. There are plenty of Maine islands to be sure, but Islesboro – accessed via ferry from Lincolnville RSVP Required– is welcoming and sweet. For goodness sakes, all drivers wave to each other here – it’s mandatory – and all this niceness could give a city girl a complex. Islesboro is 14 miles long, about the length of Manhattan. There are two general stores, a café, an ice-cream shop, some gift shops, a lovely library, a Historical Society Museum, a Community Center, a school, and no stoplights. Be sure to take your car with you on the ferry ($27.50 round trip with driver) to get the most out of a foray here. In the late 1800’s wealthy families from Philadelphia, New York and Boston built summer “cottages” on the South end, while the hoi polloi stayed to the North. There were no cars allowed on the island until 1933 – the rich summer folks liked it rustic. But eventually modernity won out. You’ll learn all about Islesboro history at the info packed Historical Society Museum (open July and August every afternoon Sat-Wed, 12:30-4:30, free) in an 1894 building that served as Town Hall and then the island’s High School (until the school was relocated to a mansion on the island’s south end). To get here, ask the first person you see when you drive off the boat – or just drive to the T, take a left and drive to the next T. It’s on your left right there. The first floor serves as an art gallery in the summer and auditorium in the winter. Yes, about 500 folks live here year round, swelling to 5,000 in the summer months. Head north (up island) through the “narrows” where you can see water on both sides of the road – the narrowest point on Islesboro. 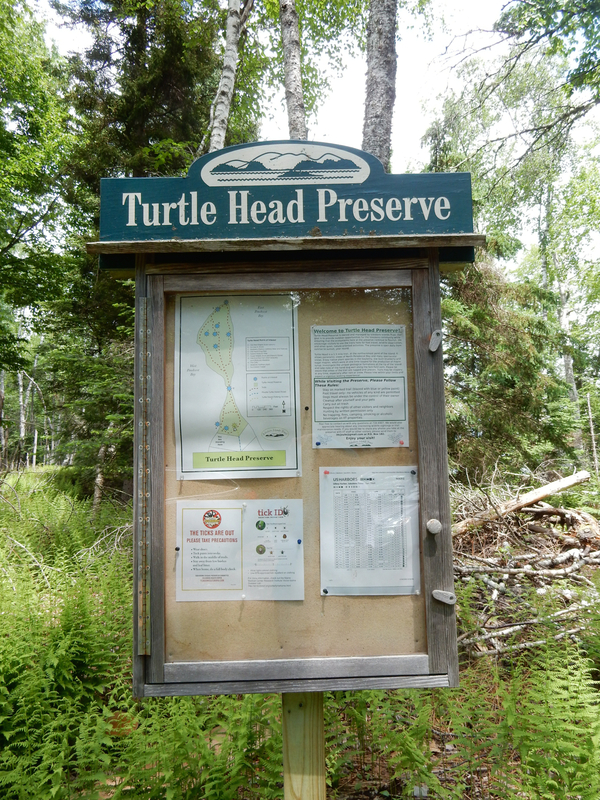 Hike on the 1.5-mile Turtle Head loop trail on the North End with wonderful ocean views. And then drive to Pendleton Point on the South End to picnic. Along the way, you can make stops at Island Market General Store (closed on Sun) to pick up lunch, old cemeteries for gravestone rubbing, and the Alice Pendleton Library – they serve cookies on Sundays! 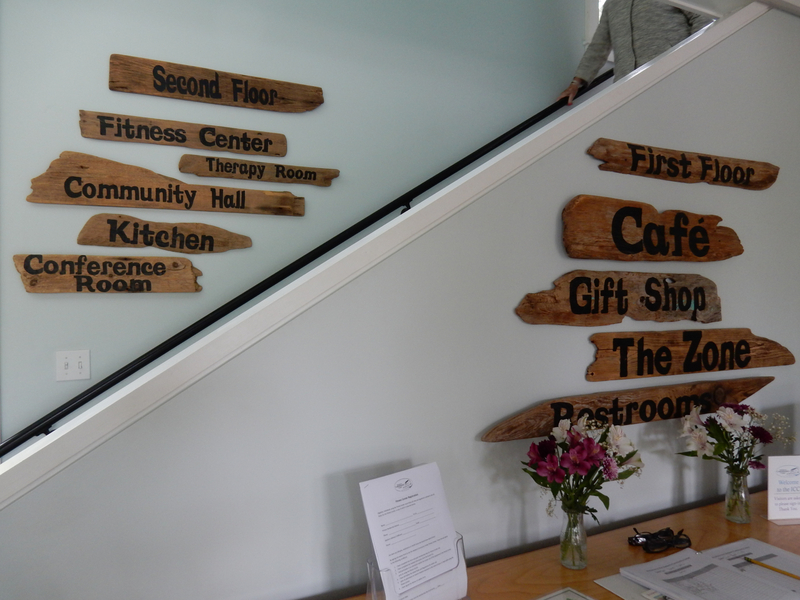 Check out the Community Center, which has a gift shop, an Art Gallery, and the cute little Rabbit Corner Café. 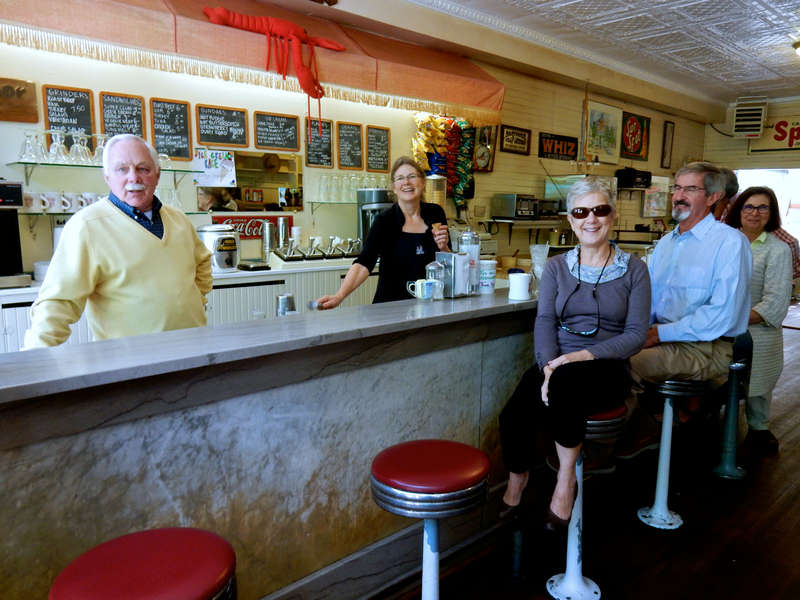 Sit at the old-fashioned stool counter at Dark Harbor Shop, owned by realtor Bill Warren, for a sandwich and ice cream. You’ll likely find a bunch of locals here, as this place seems to be the one of the island’s gathering spots. 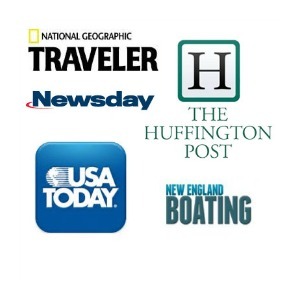 You can also reserve a New York Times or Boston Globe – Bill’s all about accommodating the needs of seasonal folks. 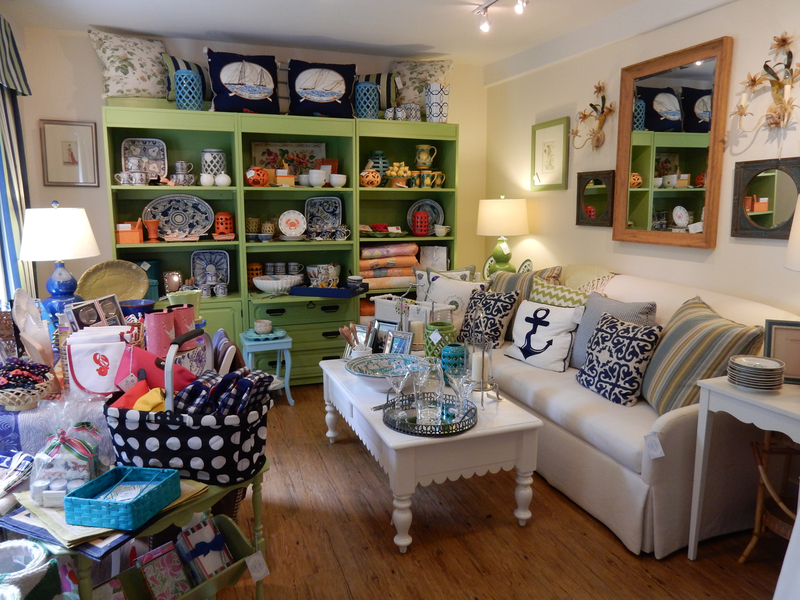 Dark Harbor shares a building with antique shop, Magpie’s Caravan and is next door to the great home goods, clothing and gift store, The Summer Shop. Islesboro even has a rare, used and new bookstore – Artisan Books and Bindery – a block from this roaring “downtown” enclave of merchants. 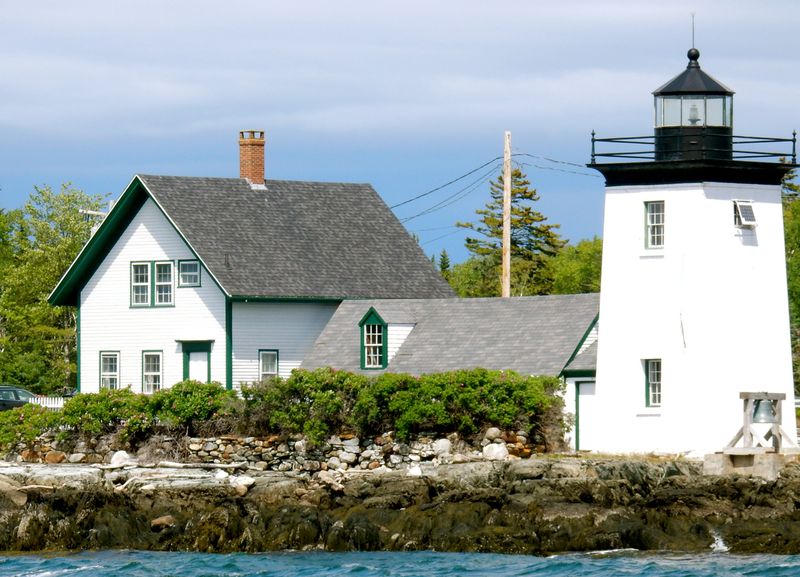 Before leaving Islesboro, stop in to the Grindle Point Sailors Museum and Lighthouse (open July 1-Labor Day, Wed-Sun. 9:30-4:30, Tues Noon-4:30) – right at the ferry landing. It highlights paintings and antiques of the nautical life here, and offers panoramic views of Penobscot Bay from the lighthouse tower. 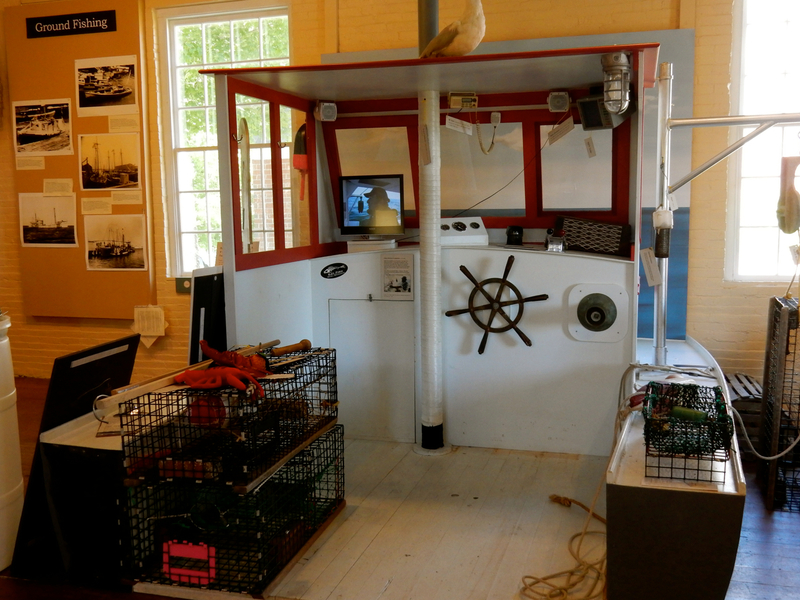 TOUR: Penobscot Marine Museum, Searsport. 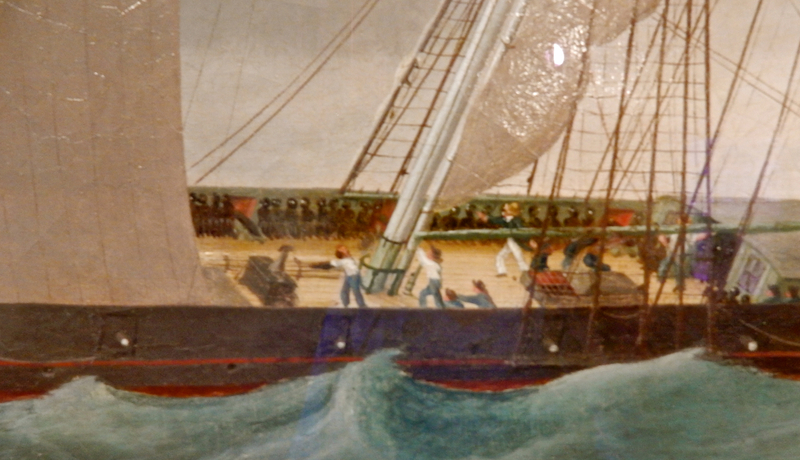 This was a sea-captain-rich town a hundred years ago – nearly ten percent, over 500, who sailed the Seven Seas hailed from the Lower Penobscot area. Their stories are told in this marvelous museum complex, which encompasses 12 buildings. Start in the Visitor’s Center and next-door Main Street Gallery for an overview of the part that these Captains played in world history. 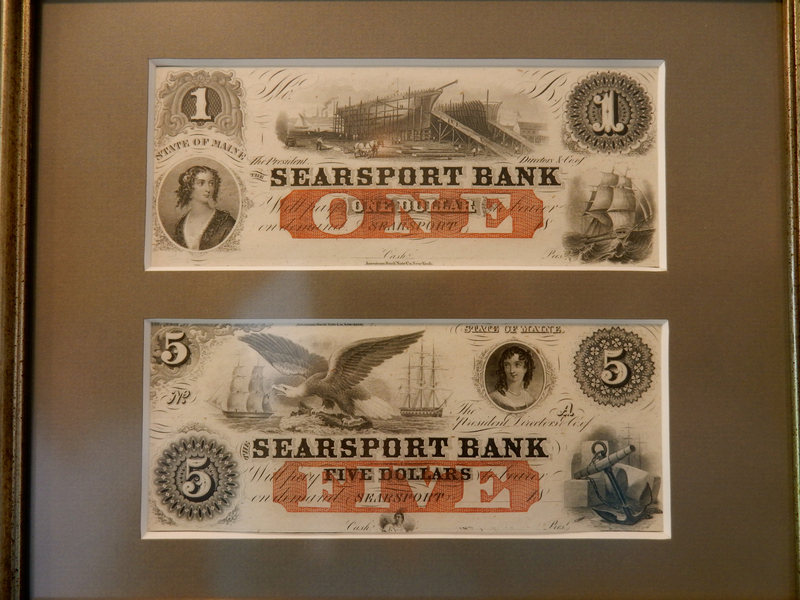 Searsport was distinct from most other sea-faring towns on the New England coast, as most wives here (72 documented) accompanied their husbands on their voyages; a rarity when women generally stayed home to raise a family. Many babies were born at sea, so midwives often traveled with these families to assist in births (and then it was off to the next ship and next pregnancy, as the the most highly rated midwives were kept very busy). 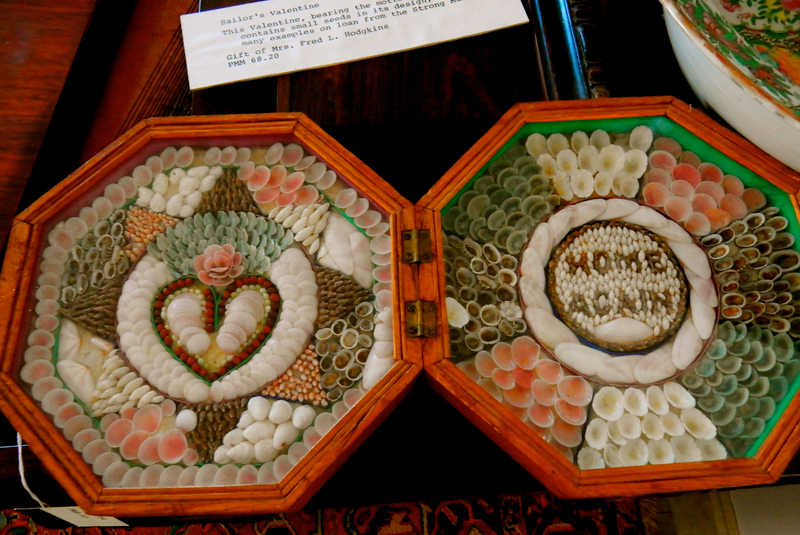 You’ll learn all about this local you-go-girl anomaly in the Fowler-True-Ross House and barn, featuring interactive videos along with unique artifacts, like the romantic Sailor’s Valentine made out of colorful shells. I adored the photo of the “Jolly Old Jokers Club” – a gathering of retired sea captains who looked like they’re having the time of their lives. 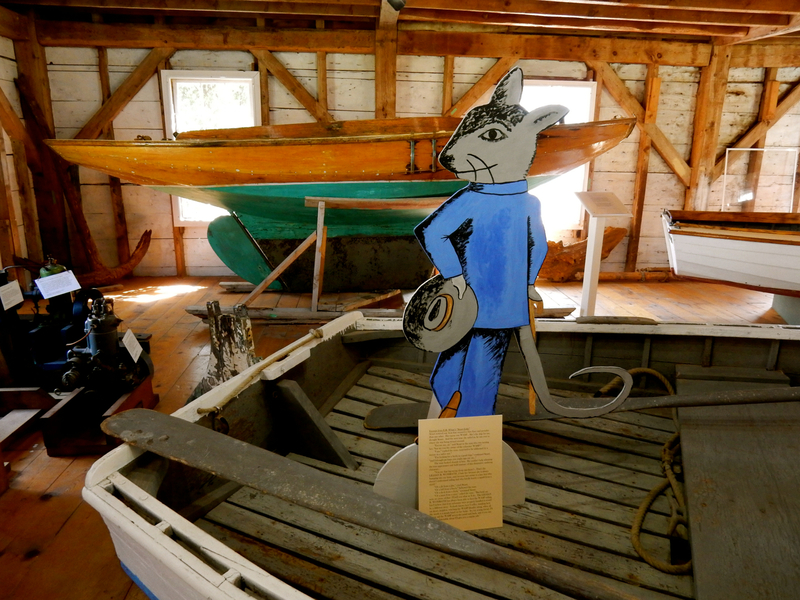 The Small Craft Building displays the kind of wooden boat E.B. White (author of Stuart Little) purchased to putter around the shoreline here. And Old Town Hall features a cool exhibit on the area’s commercial fishing industry: Lobster (of course), but also salmon, sardines, scallops, alewives/herring. A video of a lobsterman at the helm of his vessel runs repeatedly in a cool representation of a lobster boat. Other buildings display art and kids programming – but the one you’ll want to spend the most time in is the Captain Jeremiah Merithew House, which is MUCH larger than it looks from its exterior. Merithew, like many of his colleagues, was a wealthy man, and in 1853 opened the first bank here with its own currency, before the U.S. Dollar as we know it was nationalized. A familiar figure in town, Merithew strolled daily through Searsport with silk hat and cane. The ground floor features a diorama of a very failed Revolutionary War battle that took place near here: the 1779 Battle For Penobscot Bay. Starring Paul Revere, in charge of Artillery, and Commodore Saltonstall, in charge of everyone, it was a botched attempt by an untrained militia to claim the British-held Fort George at the head of Penobscot Bay. It was a mess, and a huge loss for the American side. Sunday 12:00 pm to 5:00 pm, $15 adults, $10 kids. EAT: Captain A.V. Nickels Inn. 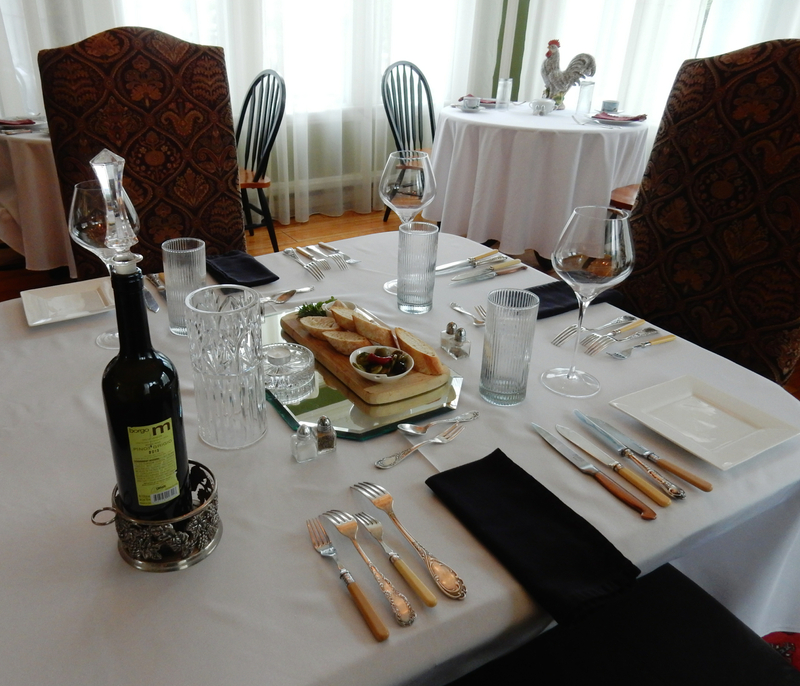 Though Port of Call Restaurant has closed, the Captain’s Table will be serving a Chef’s Choice Wine Pairing dinner with 6 or 7 courses for $87.50 a few times per month. Dishes, like Crabcakes and Scallops with Corn Salsa, Sauced Lobster Tail, and Shrimp with Fillet of Beef are beautifully and adeptly prepared and plated. A true indulgence that befits the grandeur of the home. Call 207 548-1104 for schedules and reservations. EAT: You can find great sandwiches at the Coastal Café and Bakery, and Fish and Chips at the very casual Anglers Restaurant. STAY: Captain A.V. Nickels Inn. Tourists rushing to Bar Harbor on Route 1 have do doubt noticed this bright yellow home (on the Historic Register) to the right while passing through Searsport – it stands out as the grandest structure in town. 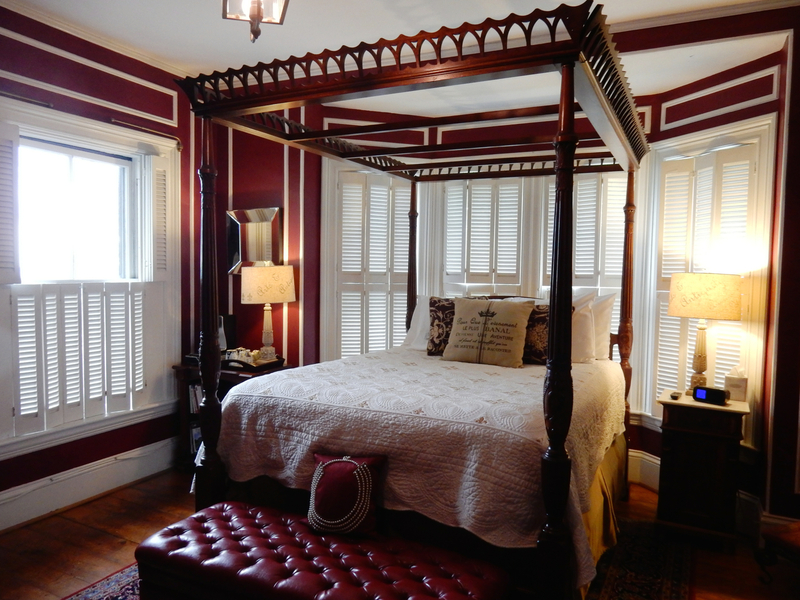 This inn is so charming and outstanding, it’s a Maven-Favorite with its own review HERE. You need to get your Islesboro north and south fixed. Cottages and school are at the SOUTH end! This is amazing! I’m sure visiting this place was incredible and that you learned a lot. Very cool! Thanks for sharing a part of your adventure with us! Your description of Islesboro sounds just as welcoming and sweet as you portray. The idea that all of the drivers wave to each other is especially nice, just as you claim. Thanks Christina. I was quite taken with the place, as you can tell.